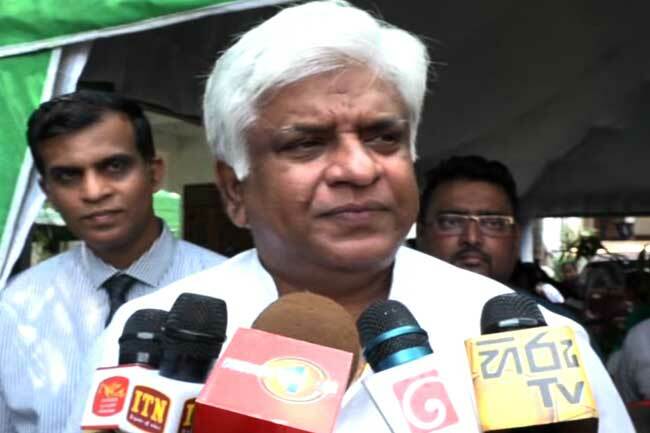 Minister Arjuna Ranatunga says that cricket in Sri Lanka was completely ruined under the incumbent government and that he has decided to work with leaders who are willing to get rid of the ‘gamblers’ and reform the sport’s governing body. “Unfortunately after we formed this government in 2015, the sport of cricket was completely ruined,” he said, and charged that the existing Sri Lanka Cricket administration went in through the ‘back door’ by deceiving the President and destroyed cricket. However, the Minister of Transport & Civil Aviation said that he said that by the next election he will be taking a decision to only work with leaders who are willing to get rid of the ‘gamblers’ and build the sport.